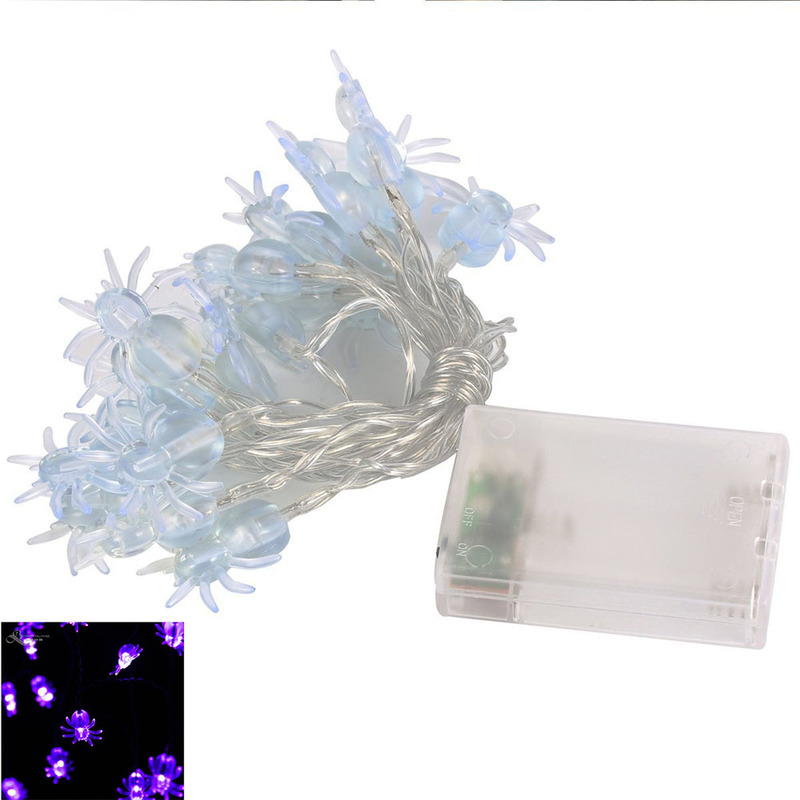 Successfully Added Spider Shape 2M 20LED Halloween String Lights Garden Home Party Bar Decoration Battery Box Version to your Shopping Cart. Eco-friendly material, nontoxic, durable, wear and corrosion resistant. Vivid spider design with pretty light, bring you dense Halloween atmosphere. 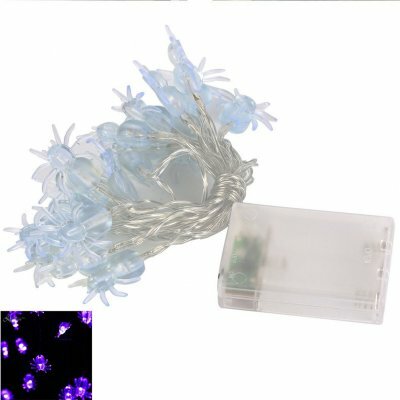 Top-ranking LED beads, energy saving, bright, no strobing and eye protection. Suitable for home, bar, party, wedding, etc, making a wonderful decoration. Battery box version, has no hidden danger, safe to use.